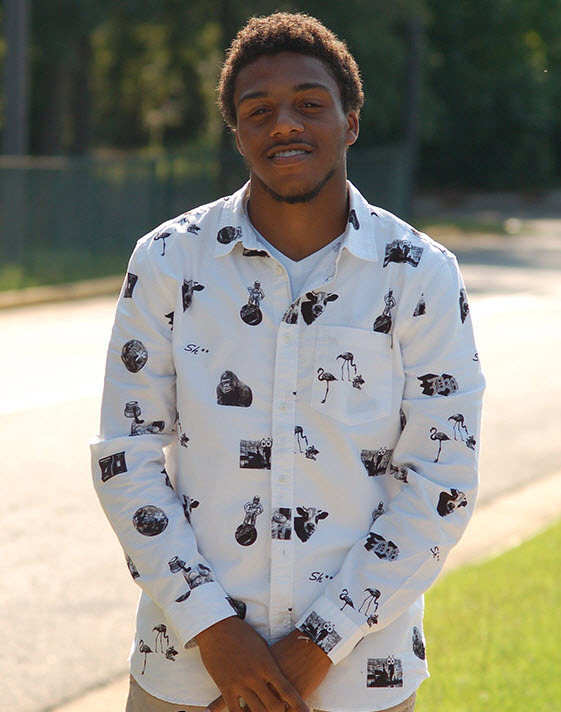 Criminal Justice major Alex Jordan is a student leader on the Cochran Campus. Employment: Resident Assistant, Cochran Campus. Degree Objective: Bachelor of Science in Criminal Justice.